This promotion is only applicable for clients who attend the “Phillip CFD Half Day Technical Analysis Course” on the mentioned date in the EDM received and sign up for the paid ChartNexus course on the same day. The client will not be eligible for the Promotion if he/she has an existing ^activated CFD account on which he/she has traded on before the workshop. The client must perform at least 4 CFD trades by the end of the following month from the workshop date to be eligible for the rebates. 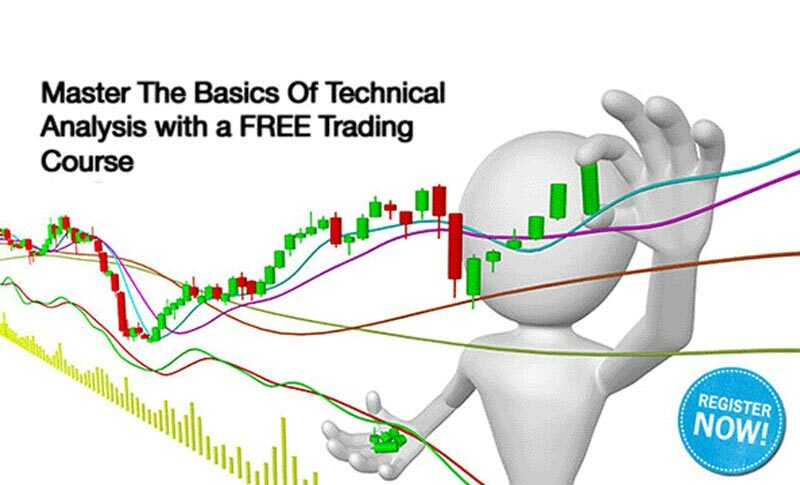 Clients who have attended ChartNexus paid course prior to the Phillip CFD Half Day Technical Analysis Course is not eligible for this promotion. PSPL does not endorse or recommend any particular products or services provided by ChartNexus. All views presented by ChartNexus speakers are his/hers only and do not represent that of PSPL and its related companies. Promotion is open to all except Trading Representatives/agents and their immediate family members as well as the staff of Phillip Securities Pte Ltd (“PSPL”) and its member companies. In the event of a dispute over the client’s eligibility to participate in this promotion, PSPL decision will be final. Notwithstanding anything herein contained, PSPL reserves the right at any time in its absolute discrete to (i) amend, add and / or delete any time of these Terms and Conditions without prior notification (including eligibility and qualifying terms and criteria), and all participants shall be bound by such amendments, additions and / or deletions when effected, or (ii) vary, withdraw, or cancel any items or the promotion without having to disclose a reason there of and without any compensation or payment whatsoever. PSPL’s decision on all matters relating to the promotion shall be final and binding on all participants. By taking part in this promotion, the participant acknowledges that he/she has read and consented to these Terms & Conditions. ^have traded using the CFD account before.